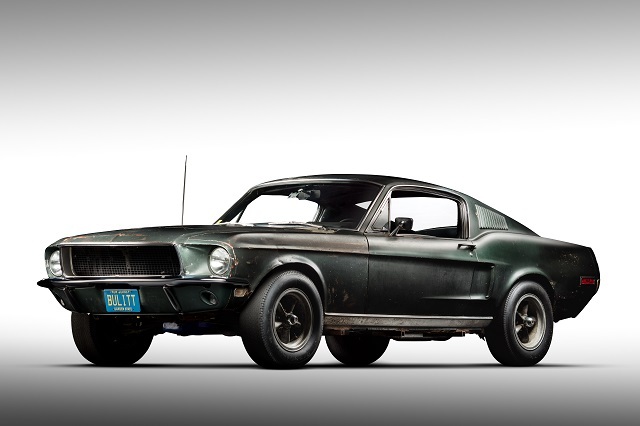 The Mustang is one of the most iconic nameplates in American cat history, and the 1968 Mustang Bullitt is one of the most iconic version of this American muscle car. 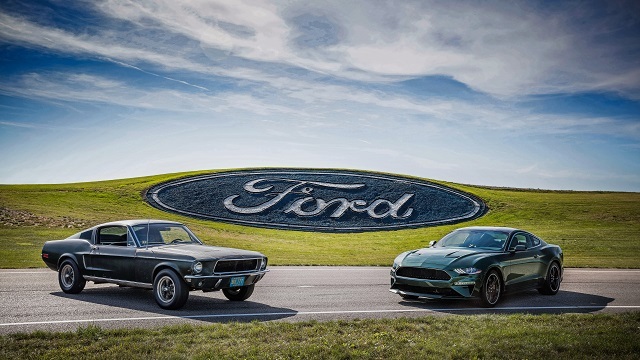 So it was entirely appropriate when Ford announced earlier this year that they would be celebrating the 50th anniversary of that classic edition with the 2019 Mustang Bullitt. 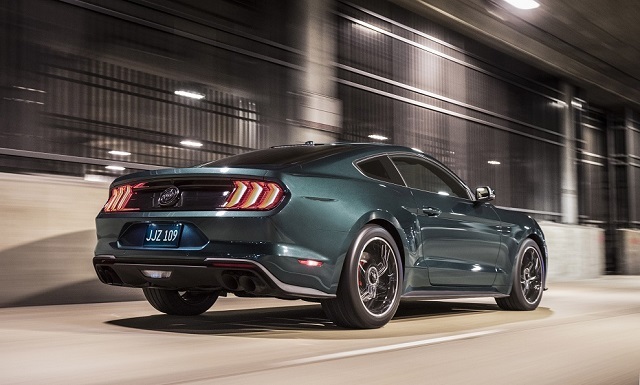 This new, limited-edition Mustang Bullitt features a retuned 5.0-liter V8 engine with at least 475 horsepower and 420 lb.-ft. of torque, topping out at 163 mph, an 8 mph increase versus the latest Mustang GT! 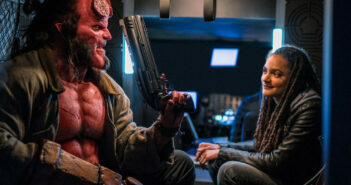 Exterior paint choices are limited to Shadow Black and the classic Dark Highland Green that was used in the movie. Designers were inspired by the “effortlessly cool” design of the original driven by Steve McQueen. Other features that pay tribute to the original are subtle chrome accents around the grille and front windows, classic 19-inch five spoke heritage aluminum wheels, red painted Brembo™ brakes, and a unique black front grille. 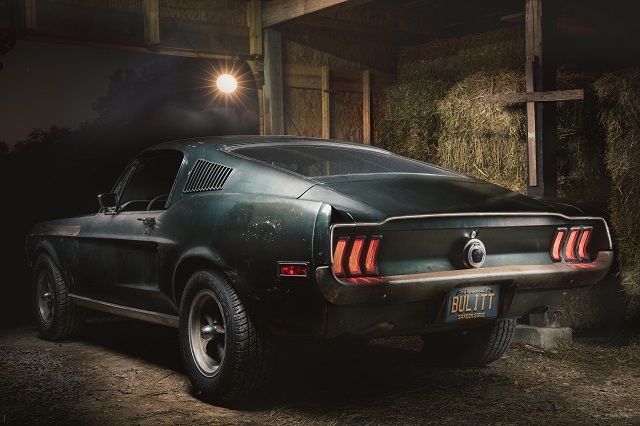 The designers used minimal badging on the inside and outside of the new Bullitt. 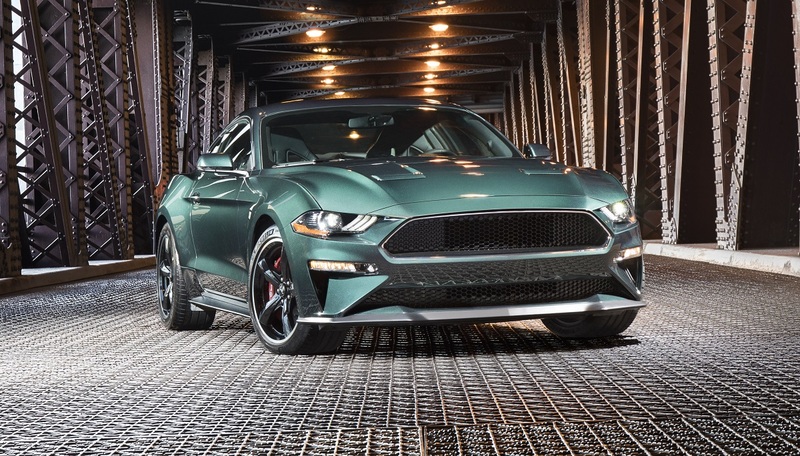 The new Bullitt comes with a starting price of $46,595 and a fully-loaded price of $52,980, which is certainly worth it for an iconic version of the Mustang that can also be a collector’s item someday. 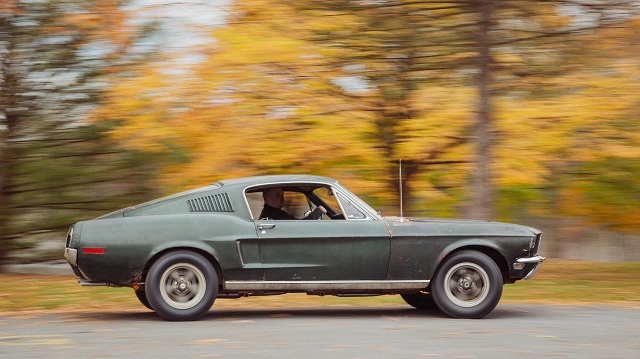 Of course, the beautiful fastback design of the 1968 Mustang GT helped drive the popularity as well, making it one of the true stars of the muscle car era. 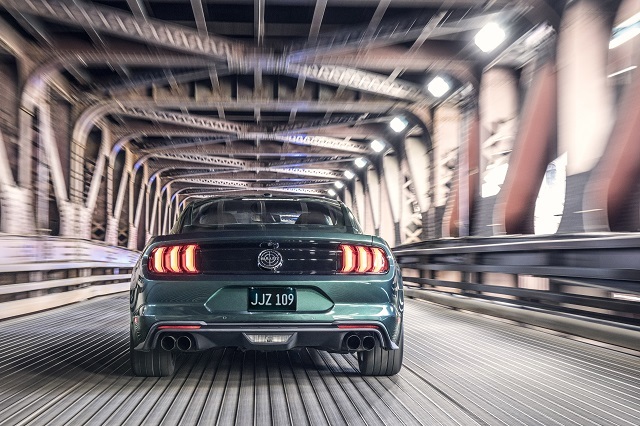 Nothing will ever truly match the original, but the 50th anniversary Mustang Bullitt is certainly a worthy tribute to the original.